Don’t know about you but we’re here for some Summer sophistication. 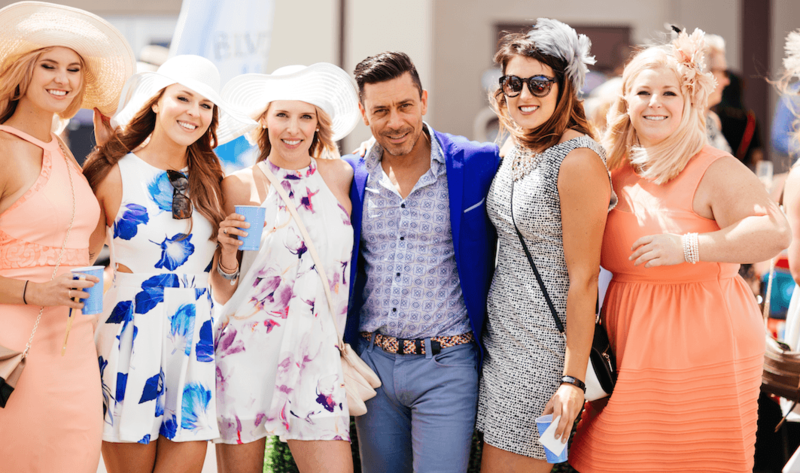 Esteemed Calgary summer event, Packwood Grand is bringing back another year of lively fashion, refined creations, crafted libations, and a heart-pounding day of standardbred racing in support of Alberta’s horse racing community. 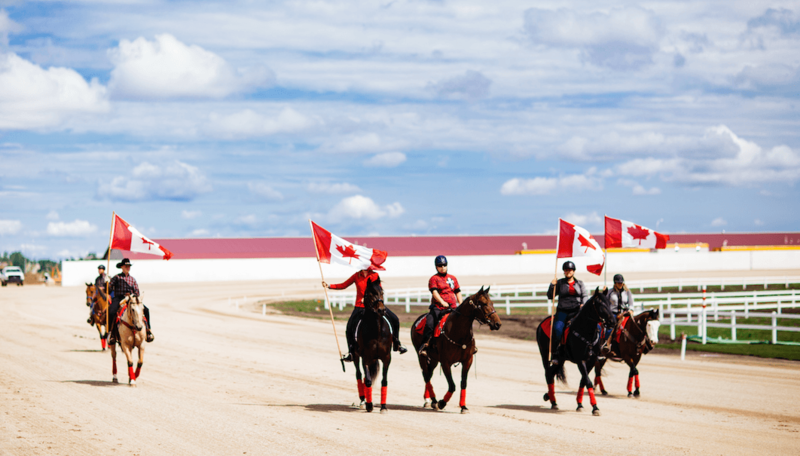 “As revelers and supporters of community both locally and nationally, we have moved the event to ensure our guests are able to take in Canada’s 150th celebration and Stampede. “While still being able to attend Packwood Grand.” said Co-Executive Producer of Packwood Grand, Cory Edwards. 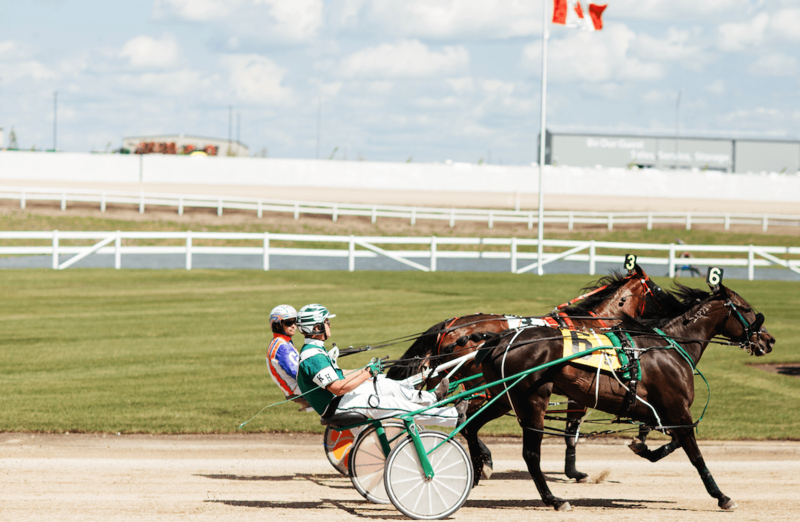 They’ve changed the date this year, calling celebrants to Century Downs Racetrack and Casino in Balzac, Alberta, on July 29. In a release e-mailed to Daily Hive they stated stakes are high this year. In partnership with Calgary Jewellery, the winning horse ​and jockey will be awarded a prize valued at $3000​. 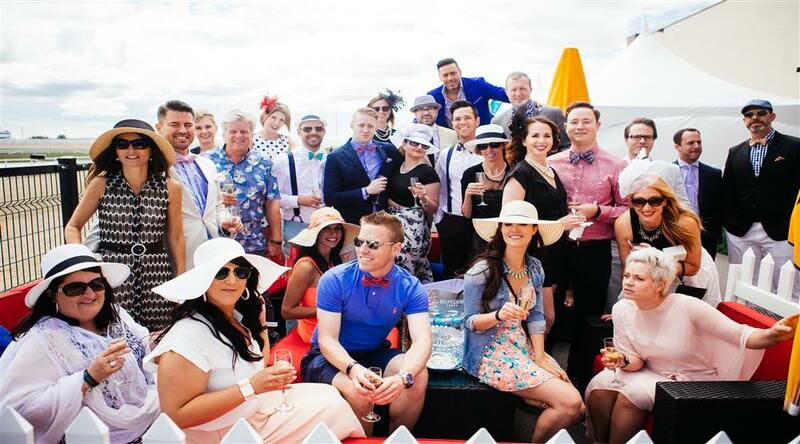 The event is modelled after well-known functions like the Royal Ascot (UK) and the Kentucky Derby (US). 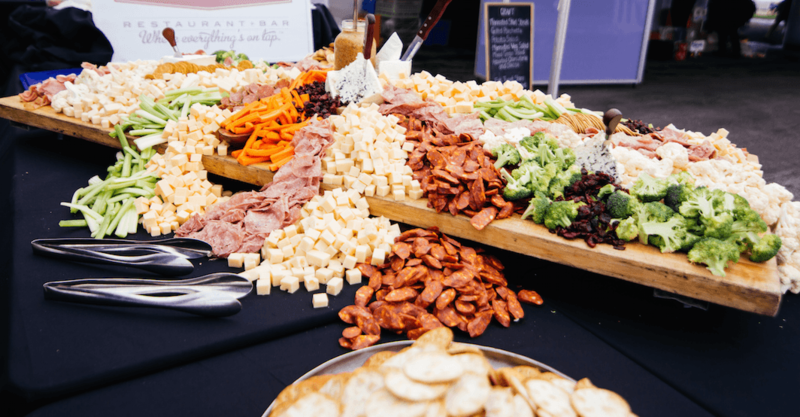 The whole shindig is a contemporary twist on horse racing, fashion, food, and drink. 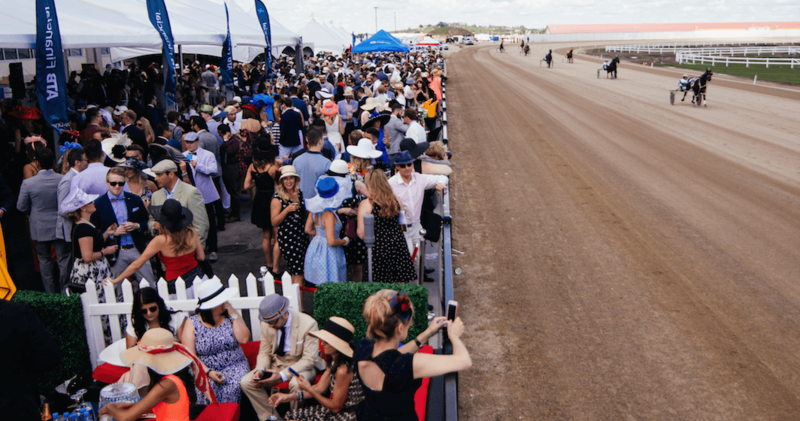 If you can imagine you and your squad decked out in your fanciest robes and modern takes on tailcoats toasting with champagne flutes and nibbling on lavish Calgary cuisine while taking in the races then this is for you. “It’s really about getting together, dressing up, and having a good old time at Century Downs,” said Rygus. About how to get your name on the list? We’ve got you covered. Simply send in a request for invitation here. Be sure to scroll all the way to the bottom. 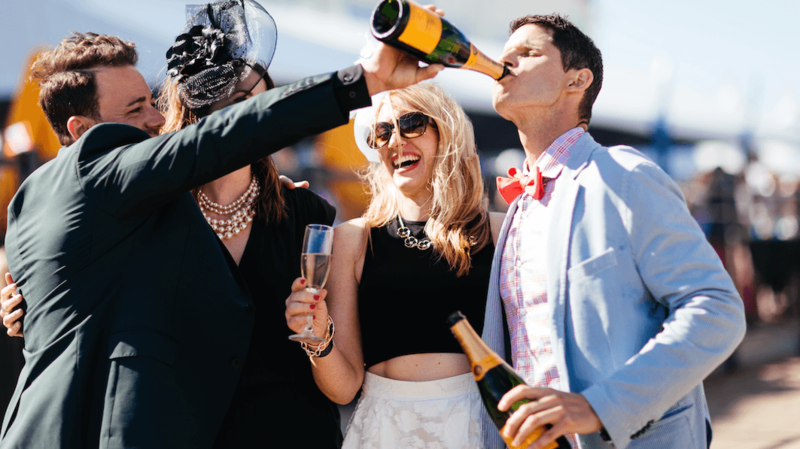 And if you’re worried about how to dress for a day at the races, basic derby lingo and tips for playing the ponies stress not. Just check out the Packwood Grand blog. 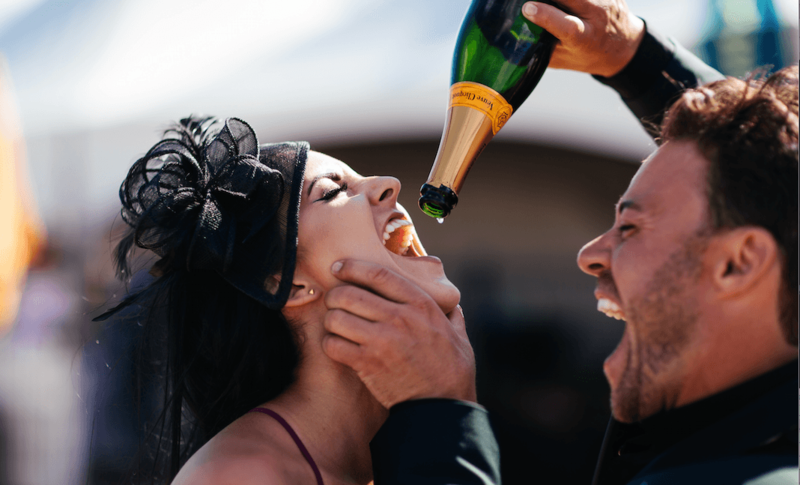 Fun Fact: Did you know Packwood Grand sells the most Veuve Cliquot champagne in a single day in all Alberta. We’re totally here for the Champagne too. If you want to be part of the estimated 2000 plus Calgarians and Albertans at the 2017 Packwood Grand, event details below. When: Saturday, July 29. Red Carpet at 12 pm, races at 1:20 pm. Tickets: Online, After invitation request.